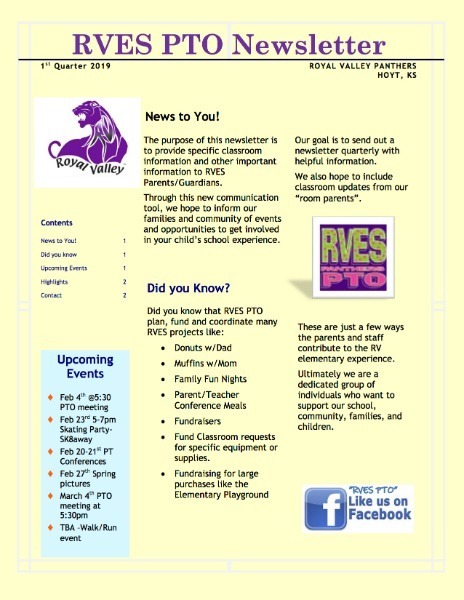 The RVES PTO is raising money for new playground equipment! The students are doing a walk-a-thon on May 8 to help raise money. There will be a meeting on Friday March 1 at 9:00 am. The "Big Enchilada," as we call it, is being replaced with newer and better equipment for the future generations to enjoy! Click below for more information about the events.